Ross & McBride LLP - Full Service Law Firm Hamilton, ON - Do you make house calls for wills and powers of attorney? Home / News / Corporate / March 2018 / Do you make house calls for wills and powers of attorney? 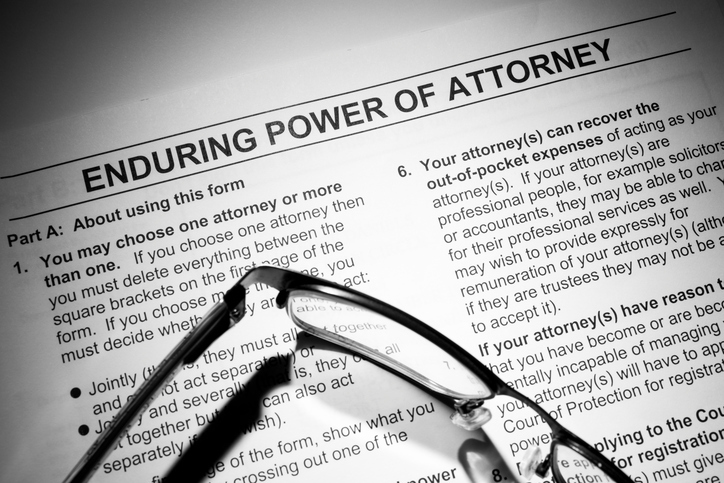 Do you make house calls for wills and powers of attorney? Yes, if you are unable to come and see us at our office we will be happy to accommodate a house visit. Often the process takes a bit longer this way though. If you are in the hospital we can also visit you there as long as you still have the mental capacity to execute your will and powers of attorney. If you are unsure, your doctor can perform a capacity assessment to confirm you are capable of doing your will and powers of attorney.